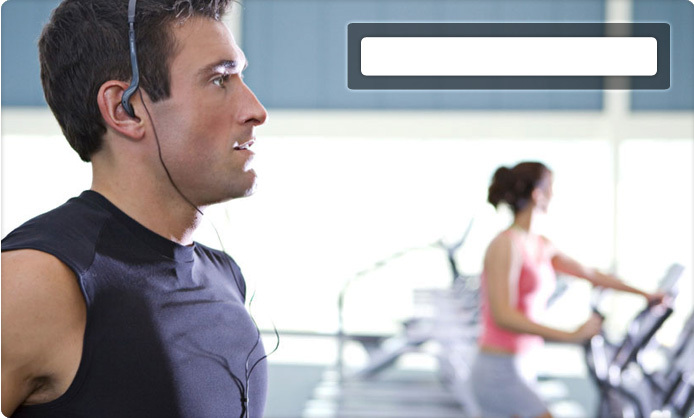 Find a 24 hour gym and get a free gym pass and discount memberships. Taking Australia by storm, there's a 24 hour gym near you! Wherever you live, we're sure by now that there is a 24 hour gym on your doorstep. The main benefits of joining a 24 hour gym include the convenience of being able to get fit and have your workout or exercise session whenever you want. Another reason to join is that you get reciprocal rights to all other 24 hour gyms - join one gym and you can use them all. The four main 24 hour gym franchises are Jetts Fitness, Anytime Fitness, Snap Fitness and Plus 24/7 Fitness and you'll find them all right here. So shop around and get the best deal you can including free 24 hour gym passes and trials, discount and reduced membership rates and joining fees and great introductory and special offers from new 24 hour gyms opening in your home suburb. Thinking about joining a 24 hour gym? Start your search by clicking on your state below and then selecting a suburb near your home or work.